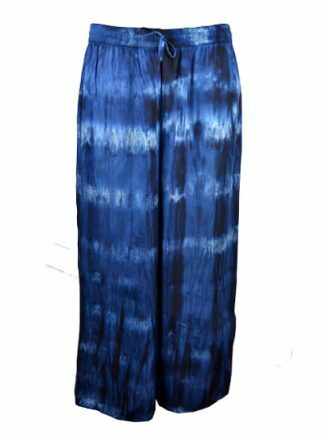 If you are in search of latest pairs of tie dye trousers for your store at affordable prices, your search ends here at Jordash Clothing. 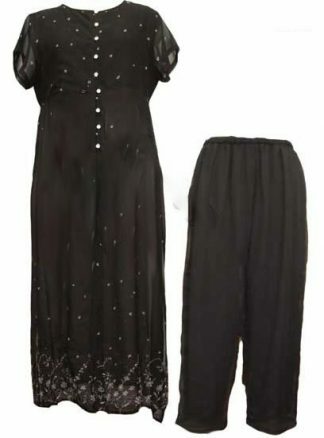 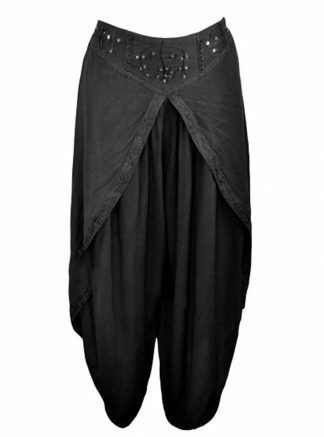 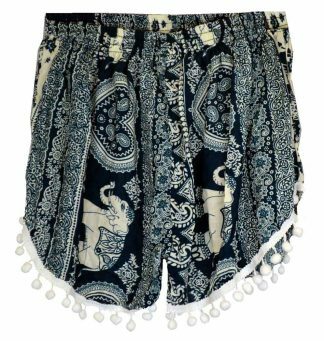 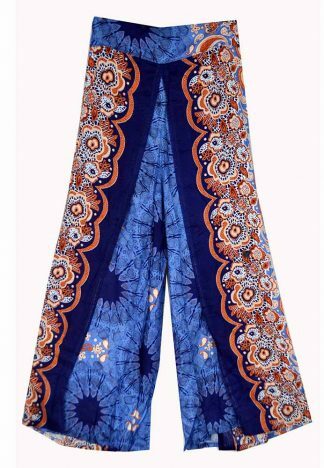 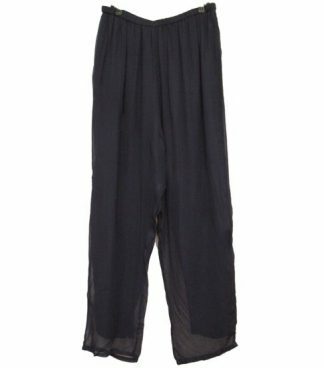 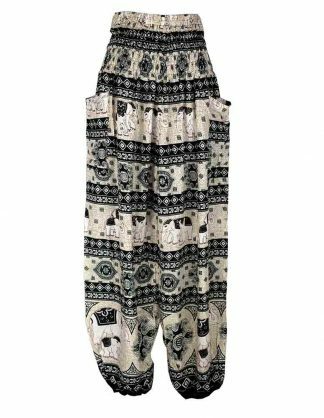 We have a wide collection of chic bottoms for women including shorts, palazzo pants and patchwork trousers to cater the different alternative styling needs of women. 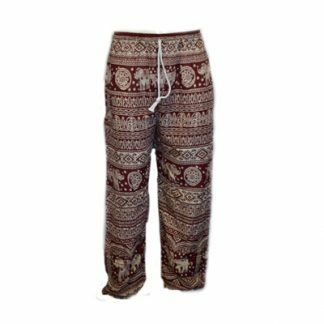 Our collections of stylish tie dye and patchwork bottoms for women are diverse, affordable and awesome. 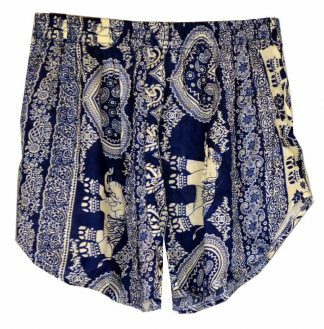 And hence our collection is diverse; we have bottoms to suit every body type and is available in different shapes and sizes.